Is there a better alternative to Capture One Express? 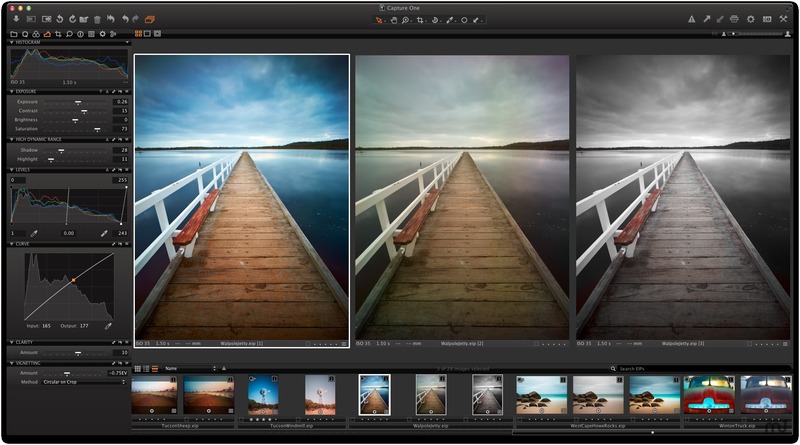 Is Capture One Express really the best app in Image Editing category? Will Capture One Express work good on macOS 10.13.4? Capture One Express has all the essential, easy-to-use tools to achieve professional-grade image quality in one inexpensive, but powerful package. Import, organize, edit, and print images in a fast, flexible, and intuitive way to enhance and streamline your digital workflow. Create a slideshow in seconds or produce a professional looking Web gallery. Capture One Express can also help you output images with its new elegant print layouts. For the differences between the Express and Pro versions, see this page. Capture One Express needs a review. Be the first to review this app and get the discussion started! Please note that registration by email is required to download the demo version.